Dear friends, it’s summer at last, and the time for our long-expected charitable project is nearing – time for the orphaned children summer camp. 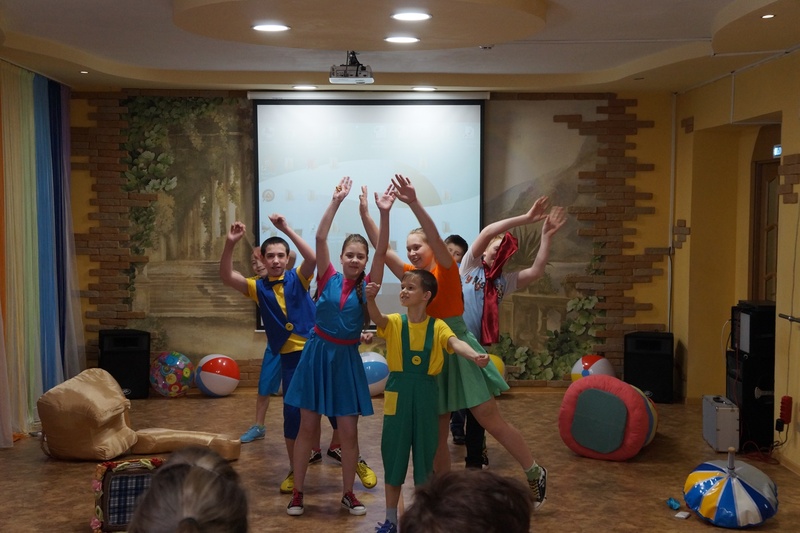 From July 28 through August 12 we are planning to organize a camp in the Istra region for children and leavers of orphan homes in Chekhov, Ivanovo, Kondorovo, Moscow , Orekhovo-Zuevo and Reshma. The main idea our camp’s program: No one can change your life other than yourself.